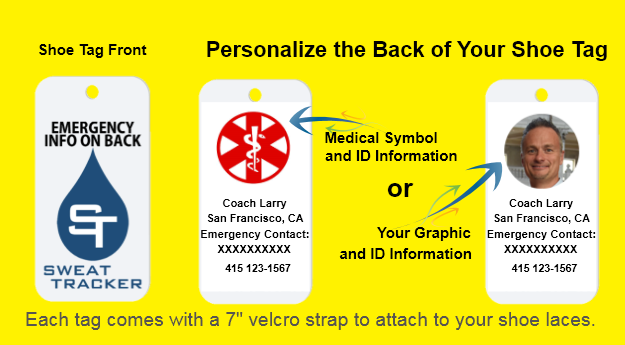 Looking for a durable, light-weight ID tag that doesn't cost a fortune? 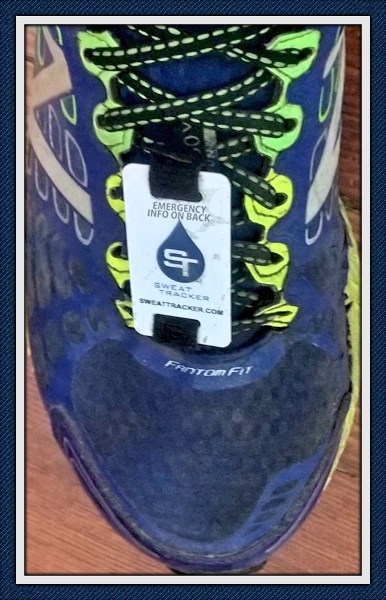 Save some cash and Stay Safe with the Sweat Tracker Shoe ID tag. Enter Discount Coupon Codes at check out. To create your personalized ID Tag click on the tag image shown below. Sample tag images does not change as you complete the steps below. We will ship the tag you create.